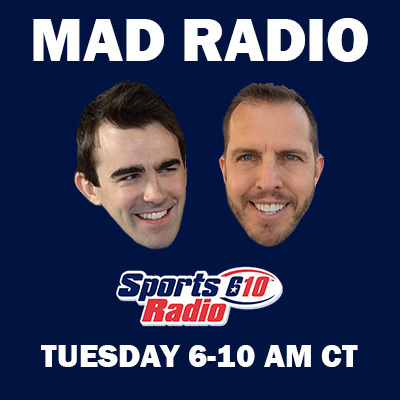 I'll be filling in for Mike Meltser this morning on MaD Radio with Seth Payne. It'll be on SportsRadio610.com 6 - 10 AM CT. We both have short attention spans and will probably drift into discussion about god knows what. You should join us.